Whether you want to hit the beach, or hit the trail, you will be delighted by Parksville and Qualicum Beach. Hike through river valleys and mountain areas, go fishing for salmon and trout or take one of the numerous outdoor tours that are available. 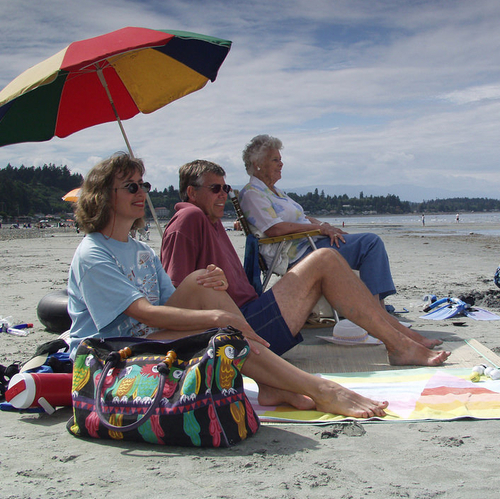 Information on camping in Parksville and Qualicum Beach, including tourist attractions, visitor information, sani-dumps, RV campgrounds and more. The Finders Keepers initiative gives treasure hunters another reason to explore the beaches around Parksville and Qualicum Beach. Experience a high density of artists at work in a small area along the white, sandy beaches of Rathtrevor and the public waterfront. Chef Denise Paré-Watson loves her life in Parksville's Craig Bay community. 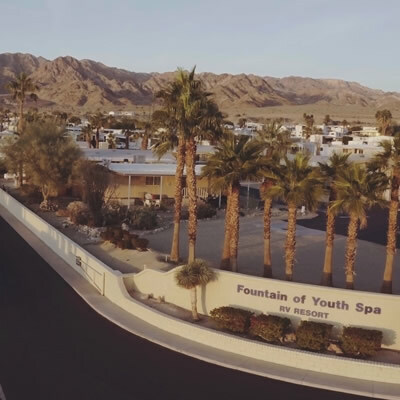 A playground of beaches, parks, trails and natural wonders with excitement and relaxation for couples looking for the perfect getaway. On Vancouver Island, B.C., Parksville and Qualicum Beach are host to several quality eateries. 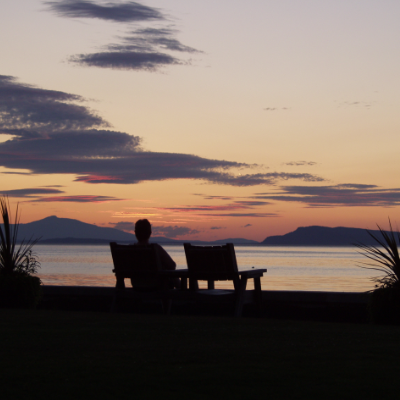 While not a Canadian holiday staple, Parksville-Qualicum Beach has lifted National Relaxation Day from their U.S. neighbours and planted it firmly on the shores of their oceanfront communities. Parksville and its surrounding area boast balmy temperatures and convenient, fun facilities for campers. 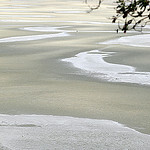 The ocean and rivers offer a multitude of fun activities. Lounge on the beach and take in some historically significant sights. 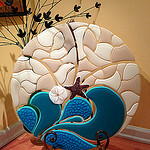 The spirit of Parksville centres on the beach, the downtown core and a plethora of activities. Visitors will have a hard time choosing what to do next. For those seeking an exotic oceanside location close to home, Parksville Beach is just the right choice. 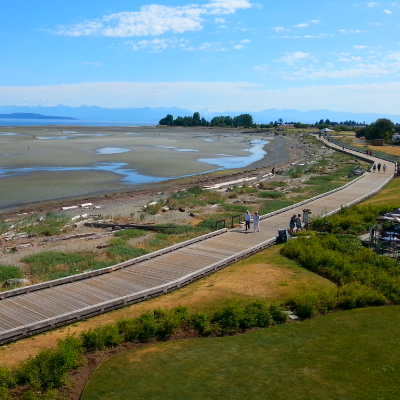 The Top 5 must-see locations in and around Parksville, B.C. Nanaimo was named the Cultural Capital of Canada in 2008 and Parksville and Qualicum Beach have been referred to as Canada’s Riviera by the Globe and Mail newspaper.